Black Lion is located in Surbiton and features a garden. 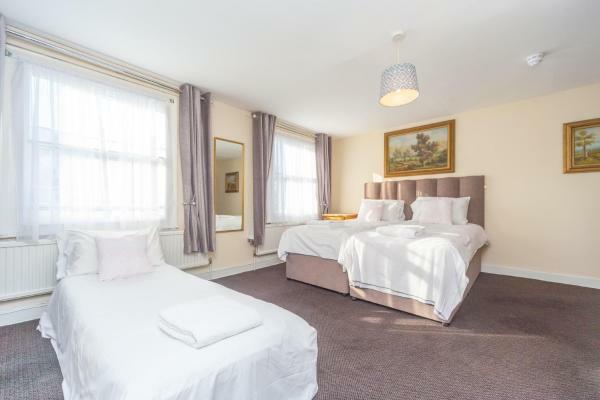 Well situated in the Surbiton district, this bed and breakfast offers a bar and a restaurant. Free Wi-Fi is featured.